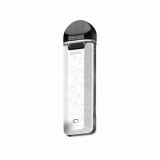 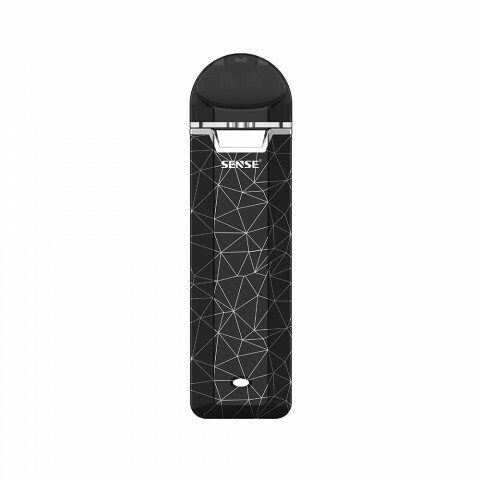 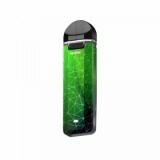 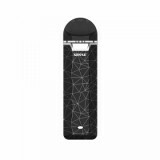 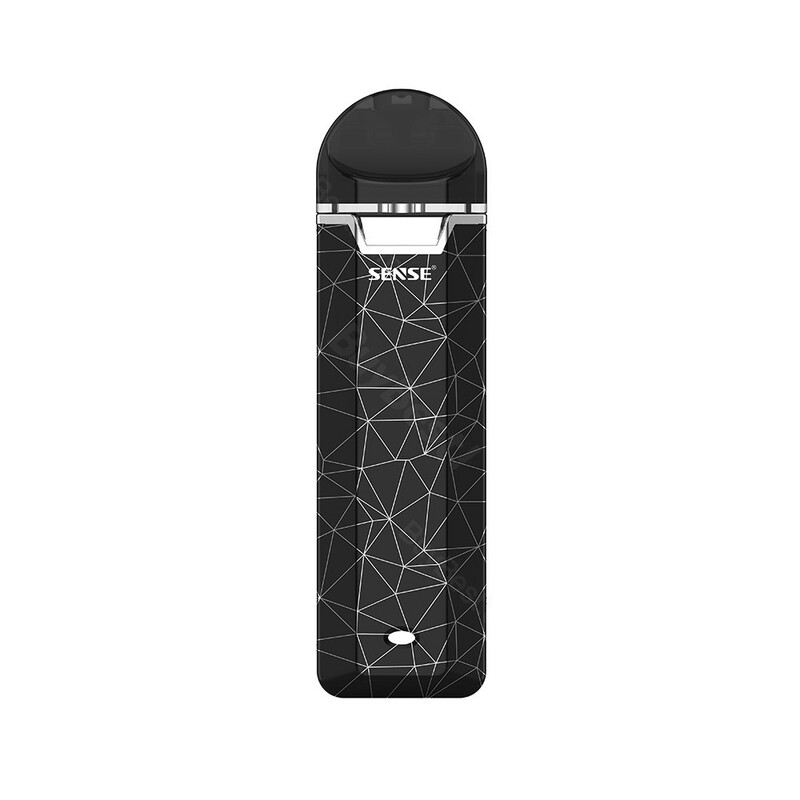 SENSE Sidekik Pod Starter Kit is an advanced pod system kit comes with 460mAh built-in battery and 2ml refillable pod cartridge. 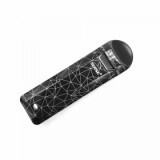 It features compact size and elegant design which you can put in your pocket for easy outdoor vaping. 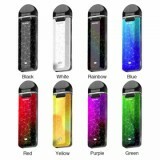 SENSE Sidekik Pod Starter Kit is an advanced pod system kit comes with 460mAh built-in battery and 2ml refillable pod cartridge. It features compact size and elegant design which you can put in your pocket for easy outdoor vaping. 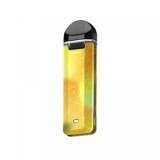 The 1.1ohm coil adopted is best for nic-salts vaping! 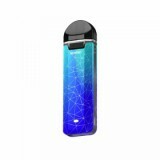 Additionally with the Air-draw activated firing and normal and strong mode, Sidekik Pod Kit will be sure to bring you fantastic vaping! 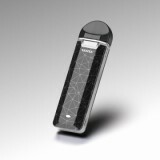 • Sense Sidekik Pod and Sense Sidekik Coil are also available in BuyBest.